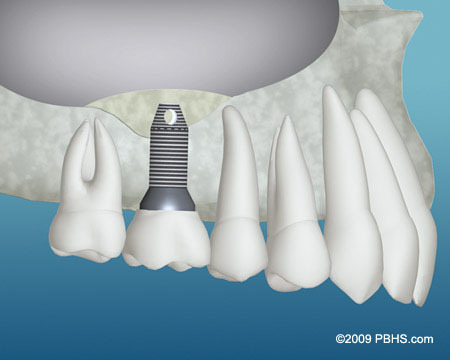 There may be inadequate bone for implant placement if your tooth was removed many years ago and your bony ridge is extremely thin. 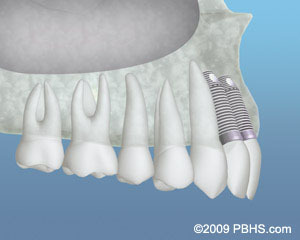 In this case, a bone graft can be placed next to the thin bone and allowed to heal for up to six months. 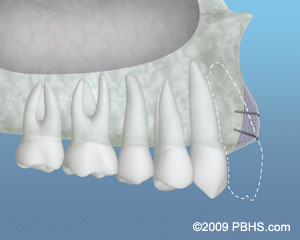 After the graft has fused to your pre-existing bone, the ridge will be re-entered and the dental implant placed. 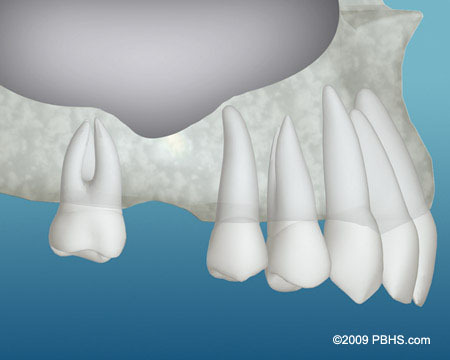 Bone grafting is usually a relatively comfortable office procedure. Many different bone-grafting materials are available, including your own bone.